Good morning from another beautiful spring day. 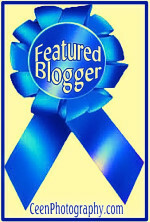 A big thank you to Cee for featuring my post from 2 weeks ago of the baby’s bootie left behind, this week. 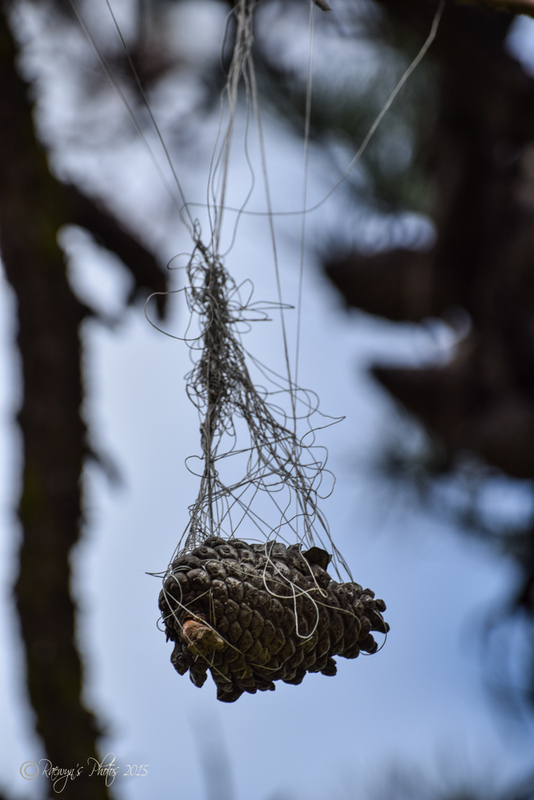 Anyway last week while at Frimley Park I found this pine cone just hanging from the tree. I have no idea how it got there. it was rather high up. And where did the string come from? Just love this image, Raewyn. It is certainly odd and unique. Congrats on the blue ribbon. 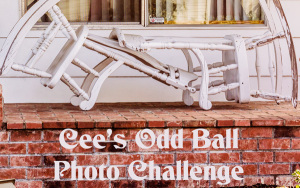 Perfect image for Odd ball challenge. Nature has her ways. Great photo. You have to wonder how these thing get there. Thanks Irene. It was very odd. I like it. Reminds me of how animals get entrapped in our refuse. Thanks. That is so sad. I would rather it be a pine cone too. Well, actually….I did look at this rather carefully and stood well back for this shot. It took a bit to work out what it really was. Great caption Raewyn and better the string wrapped around the pine cone that around some wildlife. That is such a great photo for this challenge!